Florida Title specializes in providing auto title loans in the Pensacola and its surrounding area. Car Title Loans are very easy to obtain and the entire loan process can be completed in 15 minutes or less. The cash from an automobile title loan is yours in minutes to use for whatever your needs may be. 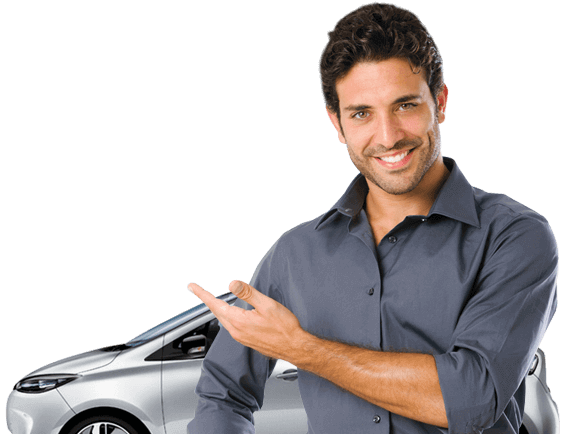 If you are in need of fast cash then an auto title loan is the right answer for you. Florida Title has been the leading provider of auto title loans in the Pensacola area for over 5 years. It's very simple to apply for an auto title loan with Florida Title. You can fill out the online application and one of our loan specialist will contact you. We have a very friendly staff that surpasses all of our competitors and now have two locations to better serve you. Our staff is available to help you Monday-Friday from 9-6pm and Saturday from 9-4pm for your convenience. For more information you can also contact our team directly at (850) 458-2274 for our South Pensacola office or (850) 456-2274 for our North Pensacola location.